Psychotherapy and psychotherapeutic counselling are talking therapies. They are used to treat emotional problems and mental health issues. As well as talking, the therapy could use a range of methods including art, music, drama and movement. We ensure our members are qualified to the highest standard. This means they are able to provide safe, expert therapy to help with emotional, social or mental health issues such as depression, anxiety and schizophrenia. gain a deeper insight into the issues you face. Psychotherapy sessions are confidential. This means that you can talk about things you might not feel be able to discuss with anyone else. 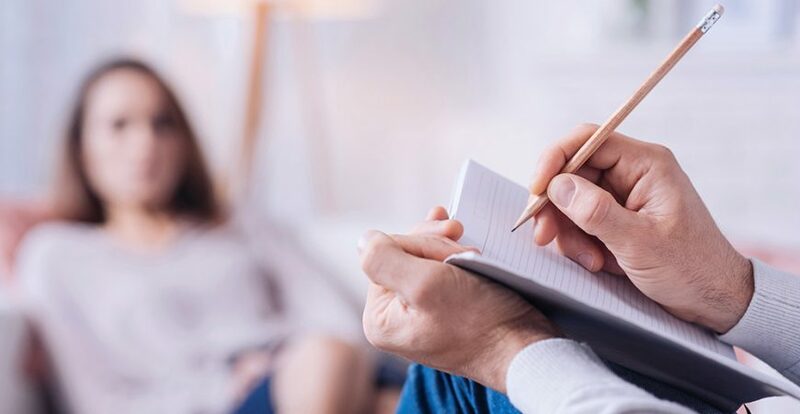 The therapist will aim to help you find better ways to cope, or bring about changes in the way you think and behave to improve your mental and emotional wellbeing.